In the beginning, ribbons were created as passive microphones. Very simple at its core; a ribbon mic is composed of a ribbon, two magnets, and a transformer. Passive ribbon mics have an incredible sound but also have specific requirements to allow them to reach their full potential. Since 2008, we have been creating active versions of our ribbon mics to circumvent these requirements. Both passive and active ribbons have their advantages! 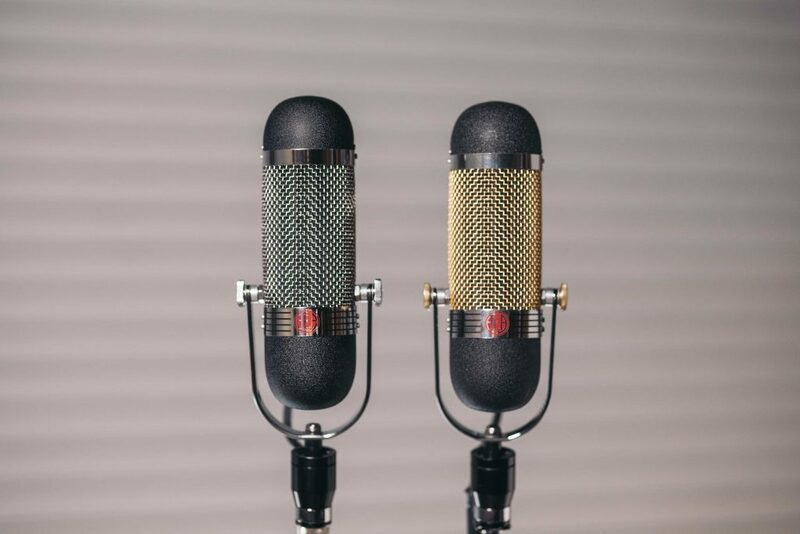 Passive ribbon mics have a low output compared to condenser mics and require a preamp with more gain than a typical preamp to allow you to record quiet sources without running into noise problems. Passive ribbon mics also require a high-impedance preamp to get the full potential out of them. Pairing a passive ribbon mic with a preamp that has a low input impedance can have a negative effect on the low end, transient response, and overall frequency response. A high-gain and high-impedance preamp let a passive ribbon mic operate at its peak performance level. However, some people like using low impedance preamps creatively to change the color and tonality of the microphone. Accidentally engaging phantom power in one of our mics is not usually a problem. However, if the ground pin is shorting on your XLR cable or if you patch a TRS cable on the input of your mic while phantom power is engaged, this can blow up your ribbon! 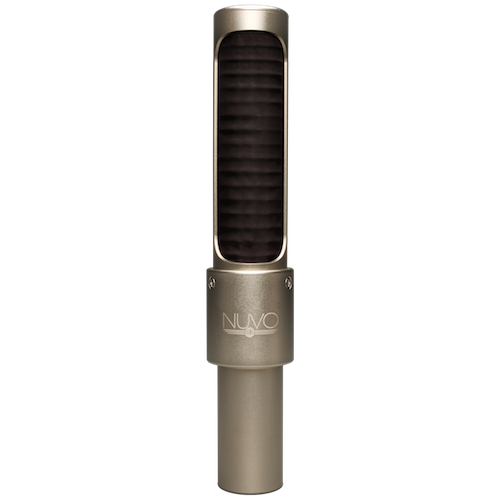 Phantom Power in a Ribbon Mic? 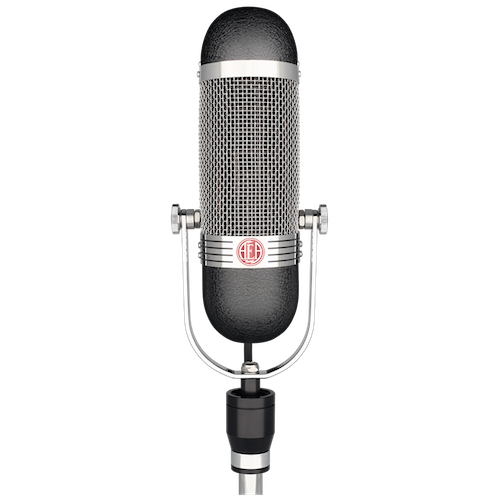 Active microphones are the same as passive microphones with one major difference – they have electronics in them that require phantom power to operate. Yes, that’s right. These ribbon mics actually require phantom power to operate. The electronics have a few key benefits that give them more flexibility over their passive brothers and sisters: more gain, better signal to noise ratio, and a consistent impedance over the whole frequency spectrum. The electronics also protect the ribbon from blowing up if phantom power is accidentally engaged while patching a TRS cable on the input of the mic. While the electronics protect your ribbon from blowing up, we still recommend avoiding hot-patching while phantom power is engaged because it is hard on the electronics. 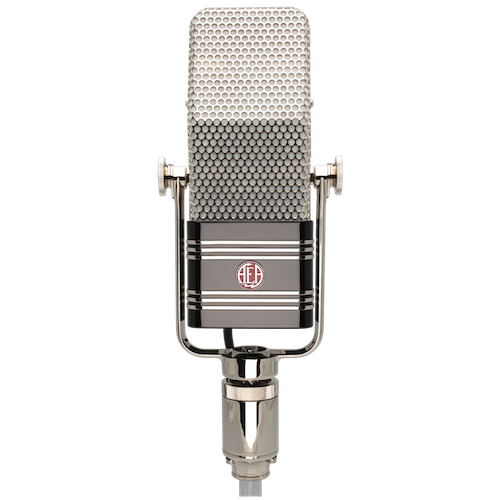 Unlike passive ribbon mics, an active microphone can be used with any preamp and their frequency response will sound very consistent – including preamps built directly into recording interfaces. This lets you focus on adding color and saturation with preamps instead of worrying whether they will affect the bass response of your mic. This is especially useful when bands like the Alabama Shakes, Kurt Vile, and War On Drugs take their active mics on the road where you never know what preamp or console you will be using on a nightly basis. All of our passive mics share the same Cinemag transformer as used in our flagship R44. This transformer was modeled after the sound of the original RCA 44 transformer. All of our active mics have a Lehle transformer that gives them an extra 12dB of output compared to the Cinemag transformer in our passive ribbon mics. This 12dB of extra gain is helpful in avoiding noise issues when using a lower gain preamp. To clarify, this extra output comes from the transformer itself, not from the phantom-powered electronics. We don’t want to muck up the sound of the mic by adding electronics that color it negatively. Our active electronics are extremely transparent because of their JFET technology and do not impart any additional character. Passive ribbon mics can be used with different preamps to really experiment with the overall frequency response. If you want less low end and attack, use a low-impedance preamp. If you use a lower impedance preamp, it can affect the sound in an obvious way. Some people like having the ability to use various preamps to get a different frequency response out of a passive ribbon mic. They use it as an effect because it can drastically change the sound depending on the specific preamp. Other people like having the consistent impedance of an active ribbon mic because it allows them to use a much wider variety of preamps while retaining a consistent frequency response. 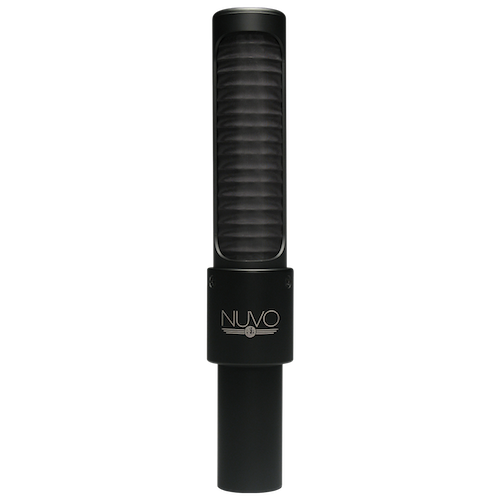 This allows for more subtle changes in the sound of the mic and the ability to choose preamps based on color and sound instead of based on just gain level and how it affects the overall frequency response. 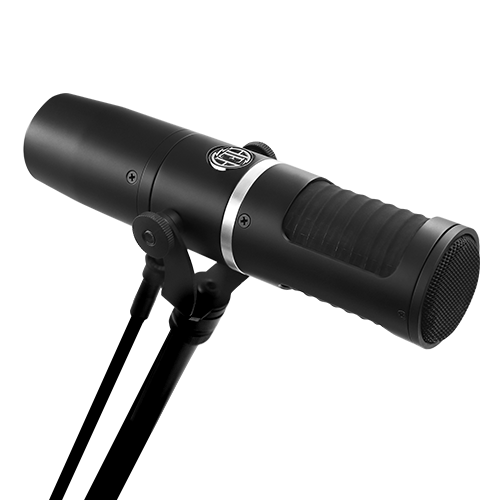 Either way you look at it, passive and active mics have their own set of advantages are flexible in different ways. TL;DR – Active mics are more versatile and sound better with a larger variety preamps.